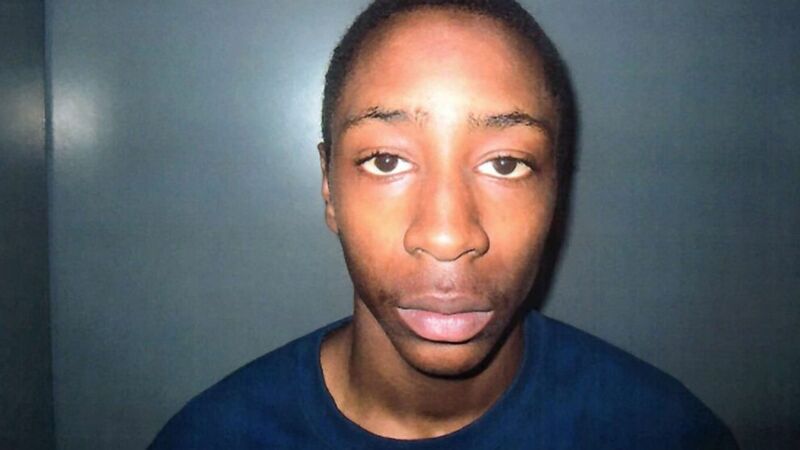 Tai Harrell, 16, has a long juvenile arrest history, police said. Police in Tennessee are asking for the public’s help in finding a 16-year-old — with a long juvenile arrest history — who allegedly escaped a detention center and stole a pick-up truck that is believed to have a gun inside. (Clarksville Police Department) Tai Harrell is pictured in this undated photo released by Clarksville Police Department. Previous The eight servicemen were killed while hiding in a hermitage in 1944.